Bright Idea – Book Raffles! My Bright Idea for this month was inspired by the fabulous Catherine, from The Brown Bag Teacher, and what Donalyn Miller refers to as “book drawings” in Reading in the Wild. Like both Catherine and Donalyn, I thought this was the perfect “bright idea” to solve the problem of how to distribute new books! Whenever I present new books to my students (either that I bought at a local bookstore or with Scholastic points), they are always so excited about the new titles that they all want to read the books! I’ve tried drawing from our basket of class sticks before, but I found that method was not very effective. When their stick was drawn, students would almost always say that yes, they wanted to read the new book even if it was not something that they were really interested in. Then it would end up being abandoned days later, lost in their desk or book basket and out of the hands of students who actually wanted to read it! So book raffles seemed like a fabulous idea! 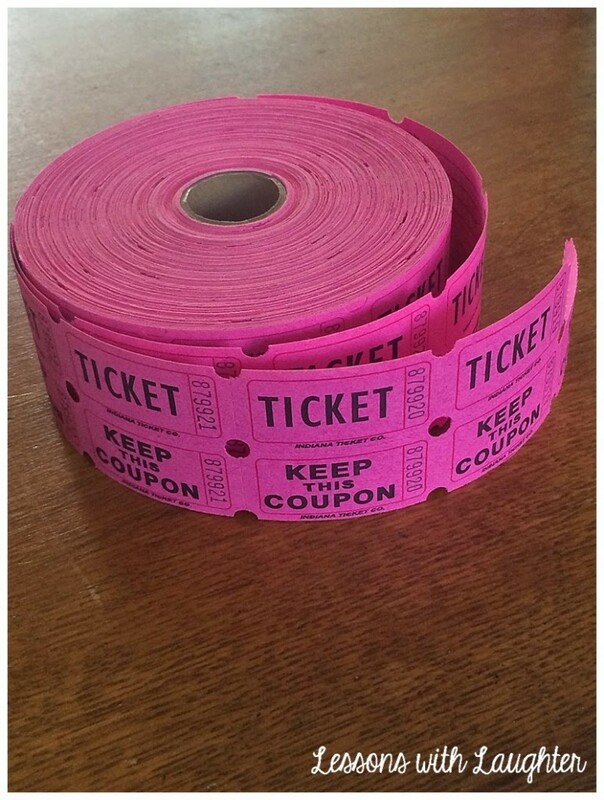 I use some extra tickets that we had stored in our supply room for the raffle. Each student gets one ticket, and then I hand out extra tickets for special reasons, like being in “Homework Club” or making it to “Extraordinary” on the clip chart. 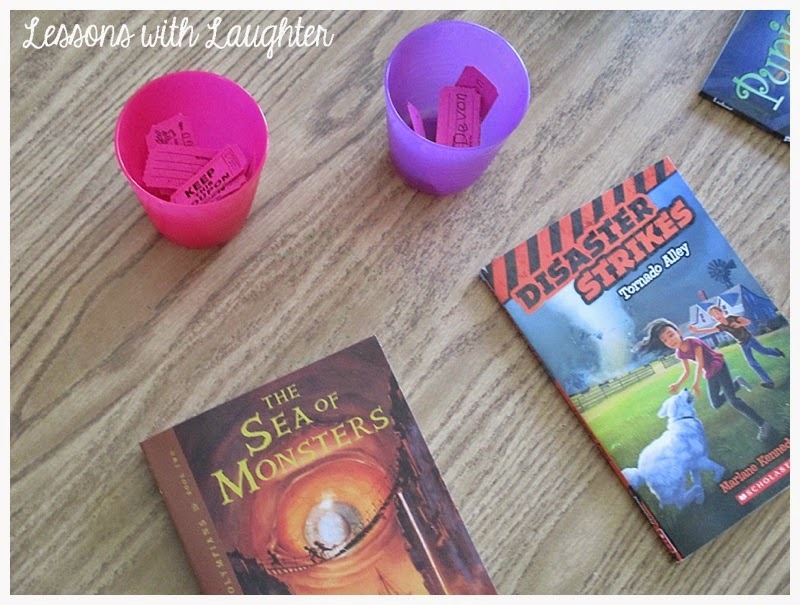 Then students distribute their tickets into the cups for the books they most want to read! Some students spread out their tickets, and some put all their tickets in one cup! Some students get extra lucky and their name gets drawn for more than one book. If that happens, they have to choose which book they want to read more, and then I do a re-draw for the other book. This keeps my kiddos from hanging on to the books for too long! I do make some exceptions for longer books if a student is close to finishing, but we usually stick to our one-week rule! After the book is returned we put it back in the raffle for the next week! We have established as a class that Tuesdays are our Book Raffle days! My students start asking me on Monday which books will be in the book raffle for the next week and want to do the raffle first thing Tuesday morning! I am so excited to have gotten this idea from Catherine and Donalyn! It has really added to the excitement of our classroom reading community! 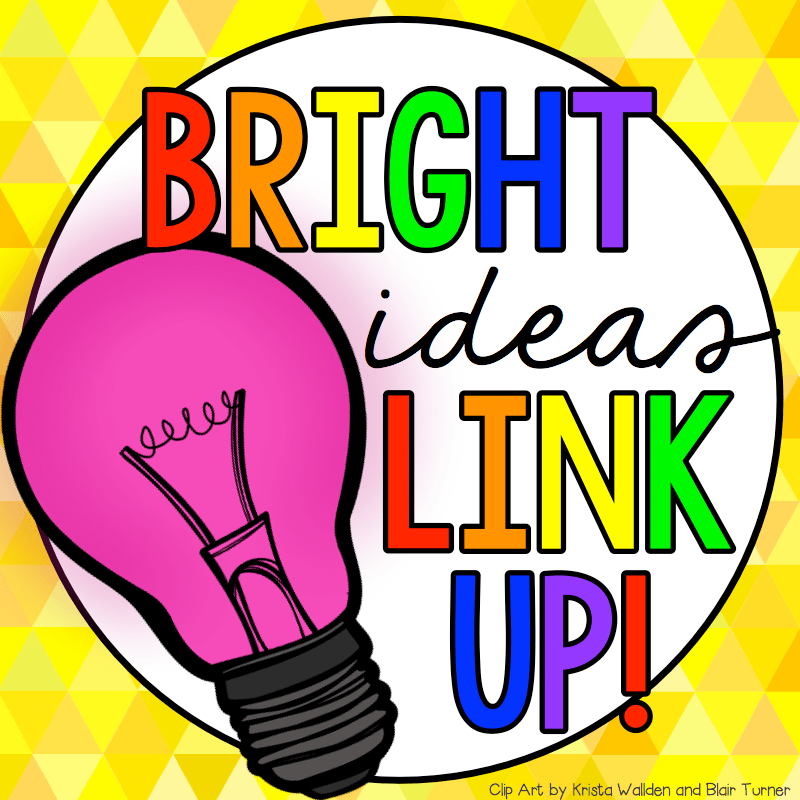 To read more bright ideas from more than 130 different bloggers, look through the link-up below and choose a topic/grade level that interests you! I love how bright and color your raffle is, Molly! Too perfect. 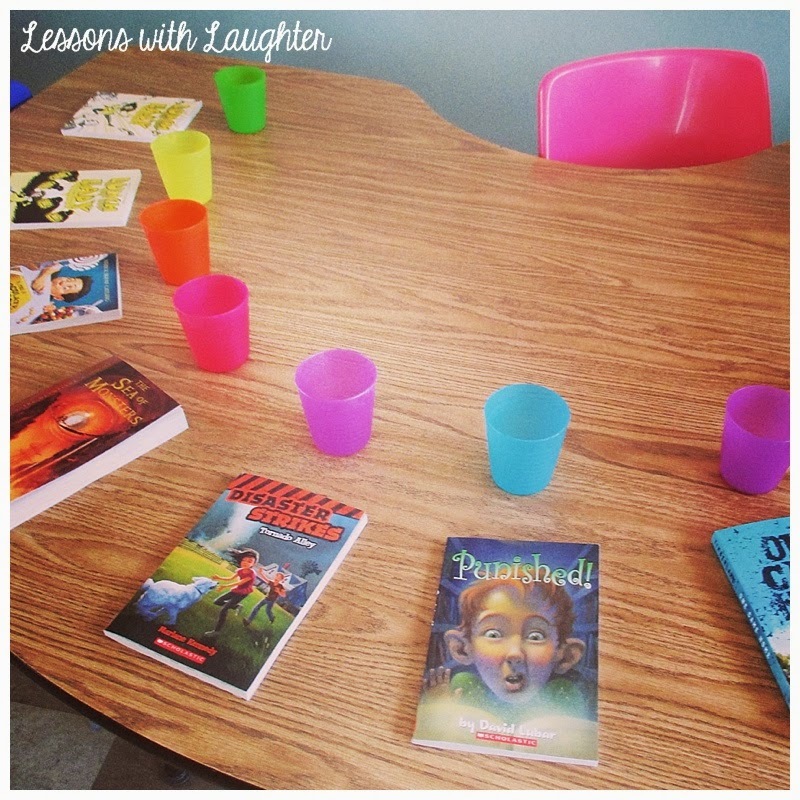 My lower friends are digging the Disaster Strikes books, too! Thanks so much for the shout-out, friend. This is such a great idea Molly! I love it! And it'll work for my 2nd graders too! Thanks for sharing! Hope you're having a great weekend!!!!!! 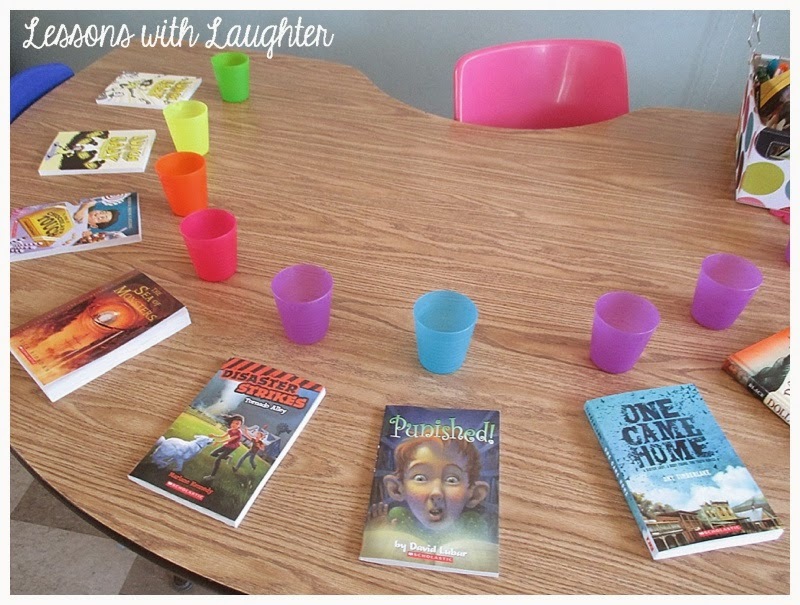 This is such a great way to build excitement about new books! Awesome post! I love this idea. Not only for how it gives a fair way to distribute books but for how it will build excitement about new books.